To cover the cost of shipping all 2018 catalogs will have a $6.00 shipping charge added at checkout. 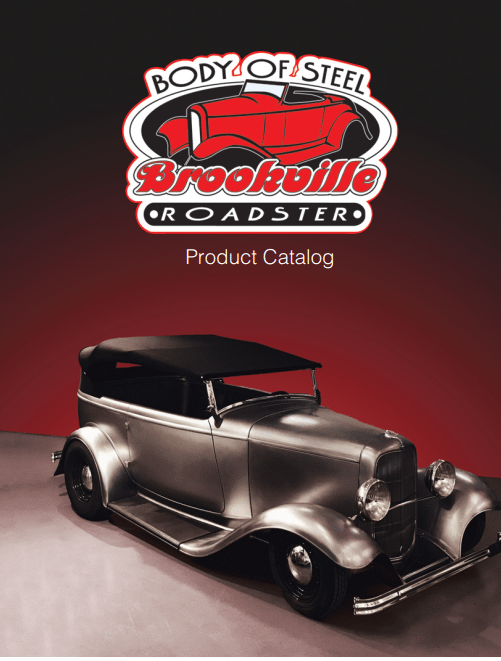 The 2018 Product Catalog includes a $6.00 certificate off your next order. 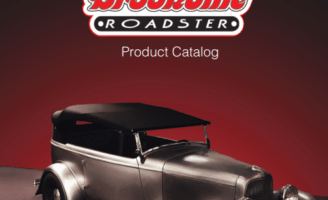 Use the Promo Code FREECAT to receive a free catalog with any purchase. The catalog must be included in your shopping cart for the promo code to work.